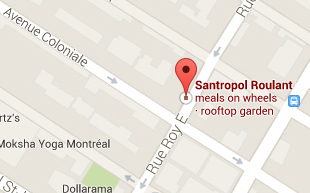 On July 19th, Santropol Roulant will open its doors to the public for it’s annual summer community event, Rue Fermier. Come by the Roulant to take part in the activities and learn more about what we do! Access to new elevator and rooftop gardens for all! Lastly, lots more activities to come! 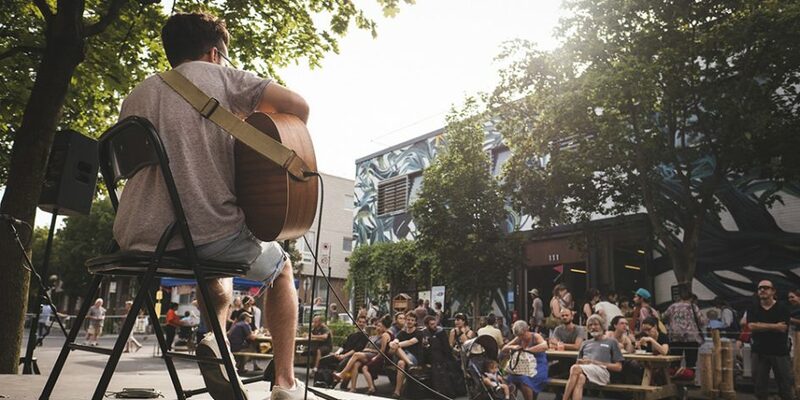 You can also enjoy the recently re-opened and renovated Terrasses Roy, a public space and urban garden project of the Plateau-Mount-Royal borough taking place on Roy street outside of the Roulant. For more details, please contact Kateri.